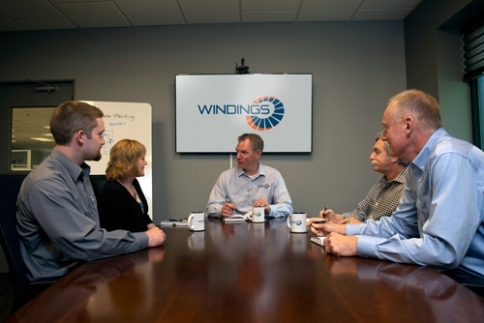 Mission & Vision - Windings Inc.
Windings is committed to consistently enhancing our customers’ performance by leveraging our talents, innovation and creativity. As a trusted partner, we are dedicated to engineering solutions together. Helping customers succeed, employees thrive and communities prosper.